In commemoration of the 400th anniversary of William Shakespeare’s death, a number of Vassar faculty have joined forces to create a semester-long exhibit at the Thompson Me­morial Library, “Shakespeare at Vassar,” that showcases Vassar’s longstanding and multifac­eted relationship with the Bard. To kick off the event, a reception featuring short student performances of Shakespeare, as well as talks by each of the faculty curators, will be held Tuesday, Sept. 20 at 5:30 p.m. in the Class of ’51 Reading Room. “It’s not that we’re sort of looking inward at Vassar—although we are—but it also shows how Vassar really connects to some import­ant developments in Shakespeare,” explained Associate Director of the Libraries for Special Collections Ron Patkus. Patkus, one of the five faculty curators in­volved with this project, contributed items from the Special Collections Library relating to Shakespeare, including everything from 17th-century folios of his works to fine press editions from the early 20th century. Of course, Vassar’s own Shakespeare Garden is the most visible reminder of the campus’s historical reverence for the playwright and As­sociate Professor of English Leslie Dunn dedi­cated her portion of the exhibit to its history at the College. Likewise, Associate Professor of English Zol­tan Markus dedicated a portion of the exhibit to the history of Shakespeare classes over the years. 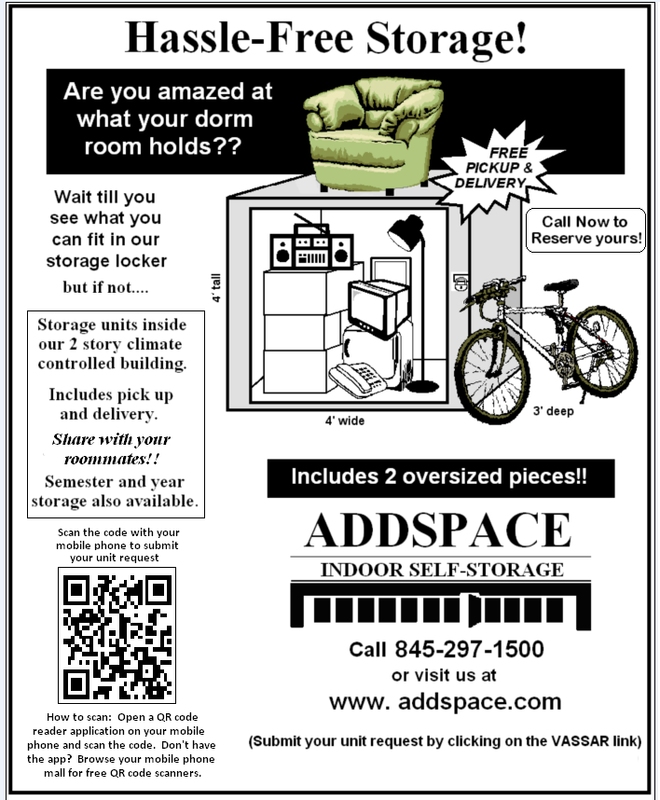 The section will include curricula from previously taught Shakespeare classes, as well as photographs of past Vassar professors of Shakespeare classes and the syllabi from these courses. 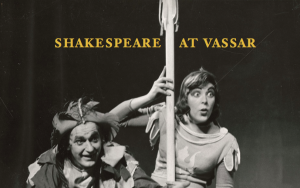 A fourth section will be dedicated to a per­formance history of Shakespeare’s plays at Vas­sar, compiled by Professor of Drama Denise Walen, including photos of past performances, posters for the events and directors’ playbooks. The final component, compiled by Elizabeth Nogrady, the Andrew W. Mellon Curator of Ac­ademic Programs, will be housed in the Fran­ces Lehman Loeb Art Center. This exhibition is entitled “For Through the Painter Must You See His Skill: Shakespeare in Art from the Per­manent Collection,” and will be housed in the Frances Lehman Loeb Art Center from Sept. 21 to Dec. 23. Nogrady explained that the dozen or so works selected for the art exhibition feature subjects taken from Shakespeare. In an effort to compile the vast history of Shakespeare at Vassar, a catalogue of photos and essays by each of the faculty curators will be available at the exhibit itself. Written in the area of expertise of each faculty member, the essays feature especially memorable moments in Vassar’s Shakespearian history, such as pho­tographs of an all-female 1906 production of “Romeo and Juliet,” an account of anonymous Vassar students holding library books for ran­som in exchange for the restoration of the Shakespeare Garden and a special nod to Emily Jordan Folger, graduate of the Class of 1879 and co-founder of the esteemed Folger Shakespeare Library in Washington, D.C. While customs of education and perfor­mance continue to evolve, the Bard’s work remains unshakably constant. Who knows? Perhaps in another hundred years, a new gen­eration of professors and students will be cel­ebrating another centennial in Shakespeare’s life and paying homage to performances and classes of Shakespeare yet to happen.